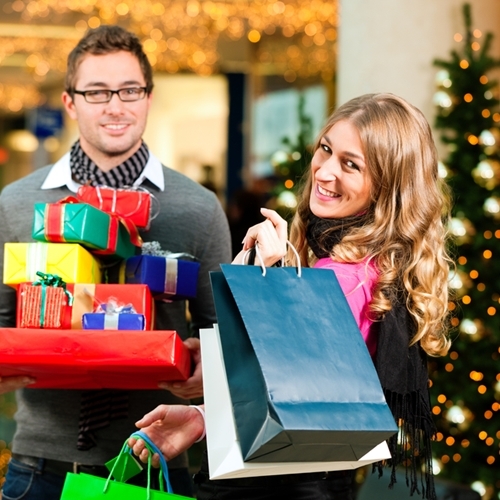 Will data breaches affect holiday shopping? Half of consumers aren’t expected to change their spending behavior because of recent security breaches. This year a number of large retailers have suffered major data breaches, and studies show that this causes concern for consumers. According to a survey conducted by CreditCards.com, 45 percent of individuals said they would avoid shopping at stores that had information stolen in the past. Another 48 percent plan on using cash for holiday shopping instead of risking exposure of their credit or debit card information. “At a minimum, it shows people are really concerned about the way retailers are handling these things, and whether their information is safe with them,” said Matt Schulz, a senior industry analyst with CreditCards.com. However, the other half of the consumer population is not as concerned about the recent rash of data breaches, or at least is not planning on changing their behavior because of it. Deloitte recently released a study showing that 56 percent of shoppers are planning on going to stores that have been affected by breaches in the past. Most of these unconcerned consumers are from higher-income families. The study also found that older people were more worried about digital security than younger ones were, perhaps because the younger generations grew up with technology and informational sharing. Some retail professionals also theorize that customers are suffering from “breach fatigue” and no longer pay attention to which companies have been compromised. Either way, spending is expected to increase as consumers gain more confidence in the economy. Retailers are expecting strong sales from the Monday before Thanksgiving straight through Christmas, regardless of breaches. Check that your business is utilizing the best point of sales systems, to ensure the safety of your customers and your company during the busiest season of the year.